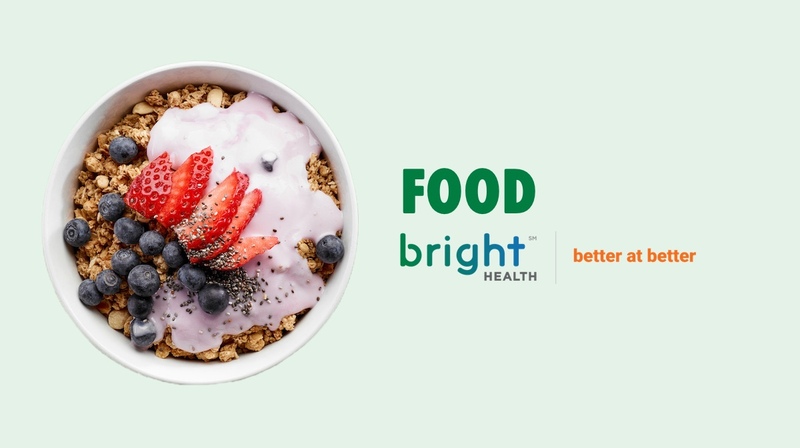 This summer and fall, Bright Health is hitting the streets! We’re packing up some of our valuable health resources and fun goodie bag treats and taking to the open road on our way to Colorado Springs, Summit County and around the Denver metro area. We sure hope you’ll join us! Starting in September, you can find Bright Health and our care partner, Centura Health, at nearby farmers markets around the state. We’ll be offering members and non-members alike nutrition and mindfulness conversations to help you live your brightest life. Why are we coming to you? At Bright Health, whole health is our top priority, and that extends from the top of your head to the bottom of your feet, not to mention beyond your doctor’s office or local clinic. So, as you’re out and about this season, we’re helping you find easy ways to prioritize good nutrition – for you and your family – and be present so you can make the most of longer, sunny days here in Colorado. When you see our booth, stop by, say hello! We’d love to chat about your health priorities. And if you’re feeling so inclined, snap a photo or two and tag @MyBrightHealth on Facebook — just make sure you get our good side!